These Carburetor Insulator Plates are listed for the 1969-1984 FJ40. 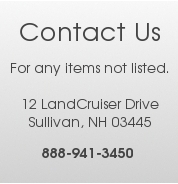 Please be sure to select the year of your land cruiser below to ensure that you receive the correct item. 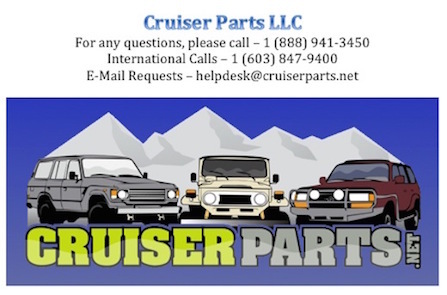 There are several Insulator Plates throughout the FJ40 Series Land Cruisers.